The ESU-Weill Cornell Masterclass in General urology is a collaborative programme between the European School of Urology and Weill Medical College of Cornell University. Designed for young urologists with an academic profile, the week-long masterclass is a high-level programme on general urology. The programme covers topics in the subjects of bladder cancer (urothelial carcinoma), paediatric urology and stones with tests taking place before and after the Masterclass to gauge the participants’ progress. 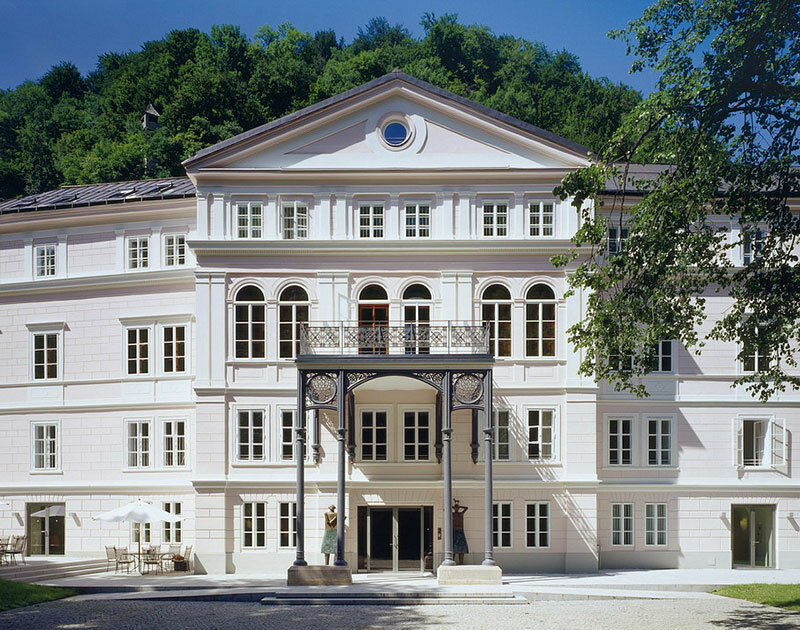 Cancellation of the registration should be notified to the ESU office as well to the Salzburg Stiftung der AAF office in writing prior to the meeting. Applicants from other countries have to apply through the ESU office before 25 March 2019. The masterclass was not only compact and concise but also provided updates. The interactive discussions encouraged the participants to comment and actively join the discussions. The faculty members were not only cordial but also responded to every question that was asked. Oncological topics included renal tumors, prostate, testicular and penile cancers and genomics. Andrology topics included male infertility and male sexual dysfunctions. Participating in this masterclass was one of the best ever experiences in my carrier as a urologist. The workshop which featured case presentations by the fellows was fantastic and well organised and served as an eye opener regarding the management of urological patients in different countries. I presented a case on testicular tuberculosis and received enthusiastic comments from my co-fellows. The discussion also prompted us to share our hospital experiences. One remarkable feature of this masterclass was its truly international audience with fellows from almost 30 different countries who shared various viewpoints and experiences. There was also easy access to faculty members, enabling the participants to discuss issues or ask follow-up questions. 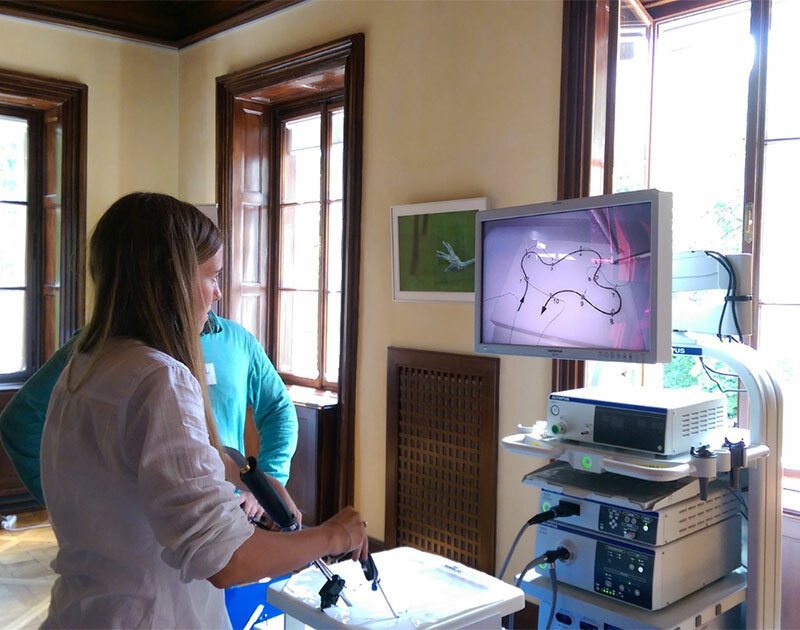 This masterclass is organised by the European School of Urology (ESU). By 25 March 2019, you will receive a definite confirmation by email if you have or have not been selected to participate in the masterclass.